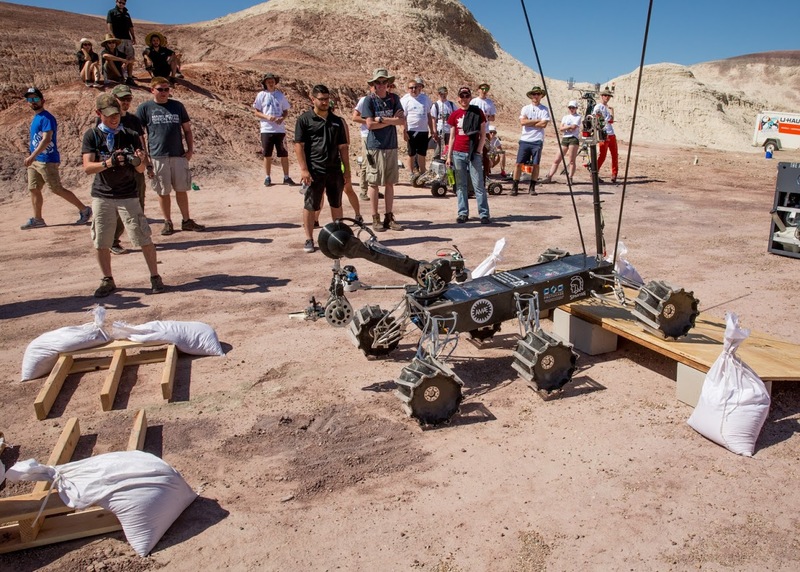 The most competitive Critical Design Review in University Rover Challenge (URC) history has concluded with 36 student teams from seven countries being selected to compete June 1-3 at the Mars Society's Mars Desert Research Station (MDRS) in southern Utah. A record 82 teams from 13 countries began the year trying to design and build the world's best astronaut-assisting Mars rover. With most teams presenting highly advanced systems, judges were left with an incredibly difficult decision and ultimately decided to expand the field of competitors from 30 to 36 teams. Watch the official video announcement about those teams advancing to the final round of URC 2017. The Mars Society also wants to express its appreciation to URC's primary sponsor - Protocase - for producing the video. In addition, our sincere thanks to long-time URC director Kevin Sloan for all of his hard work in organizing this annual event. Please join us this June at MDRS for the three-day URC competition!